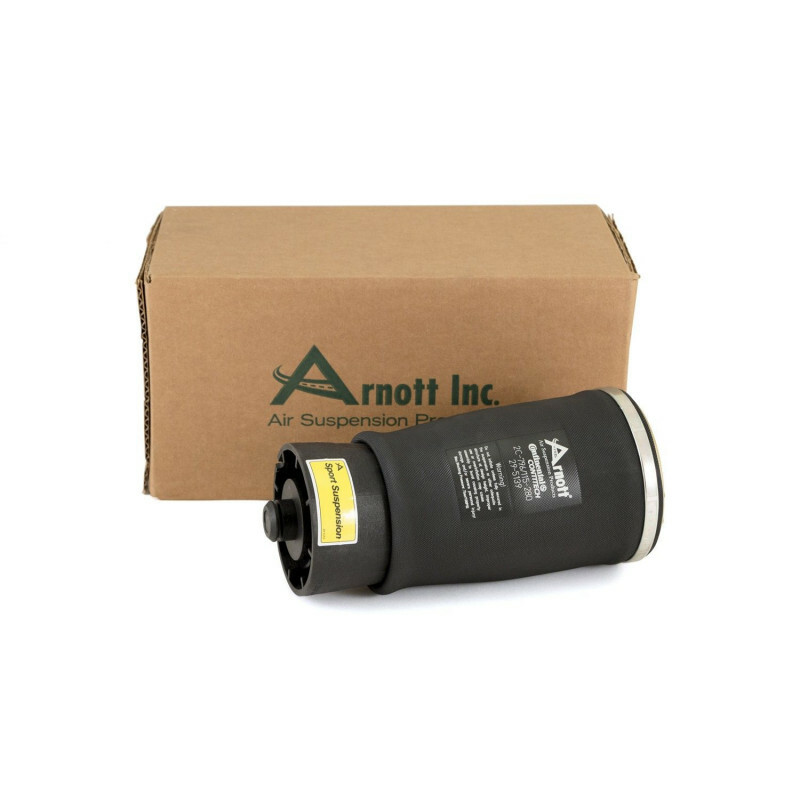 Arnott is proud to introduce a new BMW air suspension product line for the rear of the BMW X5. 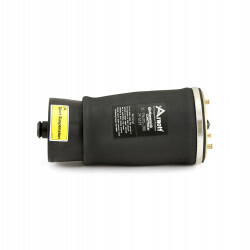 Arnott's new BMW X5 rear air spring features a Continental bladder assembled by Arnott. Arnott backs the BMW air springs with a Limited Two-Year Warranty! 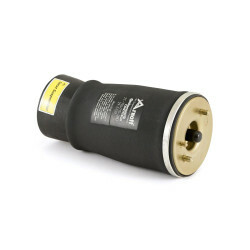 The aftermarket BMW air suspension kit comes complete with rear air spring and seal. 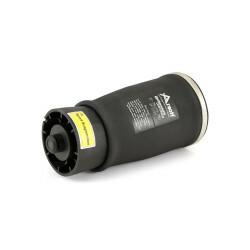 Now you can replace your OE BMW rear air spring without spending a fortune at your local dealer! It is recommended that you replace your BMW Air Springs in pairs - the Left Rear Air Spring is A-2504. Besides Sport Suspension, the BMW X5 Sport Package consisted of black exterior trim. Vehicles equipped with the Sport Suspension from the factory have firmer, shorter springs that result in a lowered vehicle stance, along with shock absorbers that have been valved to yield firmer dampening. BMW X5 2000-2006 (w/ rear air leveling ONLY).